We are a small, independent garage near the center of Woking that offers a warm and friendly atmosphere. We strive to keep standards high and always put customer satisfaction first. We can service and repair ALL makes of vehicle to manufacture specifications. 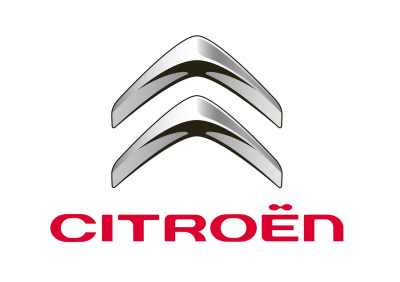 At D & H Automotive we specialise in French vehicles - Citroen, Peugeot and Renault. Our technicians all have previous dealership experience and Master Technician level qualifications, ensuring that you get the best service possible. 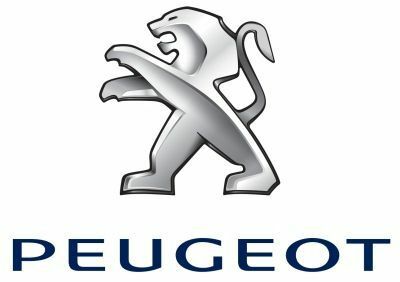 We also have Dealer Level diagnostic software for Citroen, Peugeot and Renault vehicles. Also VW and Audi Group vehicles.